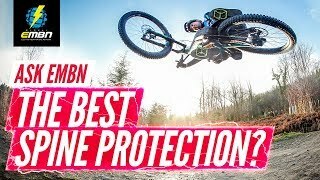 The Global eMTB Network (GMBN) is the best eMTB YouTube channel with videos for anyone who loves eMTB, from newbies to seasoned riders, and everyone in between. With the help of our presenters, we’re here to inspire your ride, inform you with the latest news and improve your skills. Join us to ride better, faster and for longer. 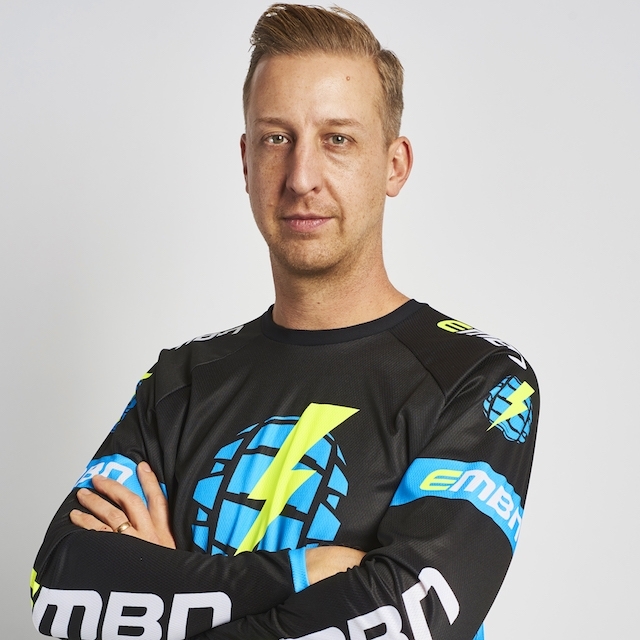 EMBN is part of the Play Sports Network; a YouTube Certified Multi-Channel Network (MCN) that operates across a number of enthusiast sports markets, including mountain biking and fitness. Play Sports Network is one of just a small number of companies to be awarded an MCN status by Google globally.  Discover more about the Play Sports Network. Jonesy started his MTB career as a downhill racer, having his first top-level taste in 1997 as a member of the GB World Championship DH Team. Having raced as an elite rider for many years, Jonesy also has two National Masters Championship DH titles under his belt, as well as the 2016 National Champion DH in his class and bronze medal in the 2016 World Masters Championships DH in Val Di Sole, Italy. The year that he won his second National Masters Championship in 2002, Jonesy joined the reputable downhill-focused MTB magazine Dirt as Deputy Editor. Throughout his journalistic career, he covered and photographed DH World Cups, becoming the industry’s pioneer for coverage of such downhill events. Jonesy became well known for his rigorous bike testing and notoriously honest reviews, setting the standard high for MTB brands. 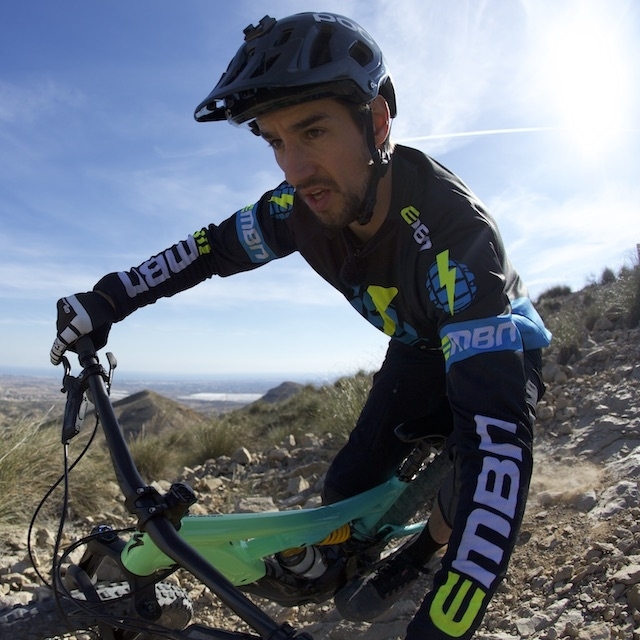 Jones was promoted to the role of Editor at Dirt in 2017 and as well as being highly influential for the exposure of the downhill discipline has studied the eMTB scene and the bikes for many years. Several years ago he began to introduce more and more eMTB content, foreseeing the opportunity and growth in the market that lay ahead. From racing Downhill World Cups to winning the UK Gravity Enduro series, Neil Donoghue has been at the top of the MTB game for a long time. A pro downhill racer of 14 years, ‘Donny’ is one of the strongest all-round riders out there. He’s raced across the globe at the very highest level for almost a decade. During his career he established himself as a competitive and stylish flat pedal thunderer as well as an Enduro champ. But luckily for Neil, just as he thought he had done everything MTB had to offer, E Bikes burst on to the scene. “As a lifelong MTB rider ebikes have refreshed my love for riding the trails that are out back and beyond. In the past it's taken a lot of effort or uplifts to get the best trails”. 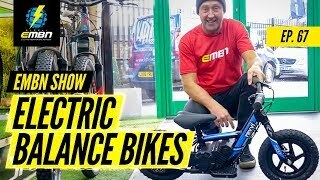 Riding E Bikes allows Neil to go further, faster and longer than ever before. Doddy (Andrew Dodd) has spent 16 years immersed in mountain biking media. He’s an all-round MTB fanatic who loves nothing more than a solo ride in the countryside. His distinct passion for bike technology has led him to ride trails all over the planet, documenting influential riders along the way including Canadian Freeride icon Wade Simmons, Global Trials and Adventure rider Hans Rey and the UK-born World Cup champions Gee and Rachel Atherton. 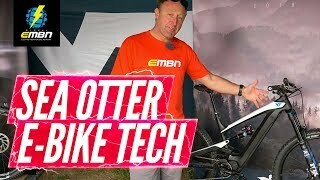 With the new wave of E Bikes hitting the MTB market Doddy couldn't wait to get stuck into this new world of tech. 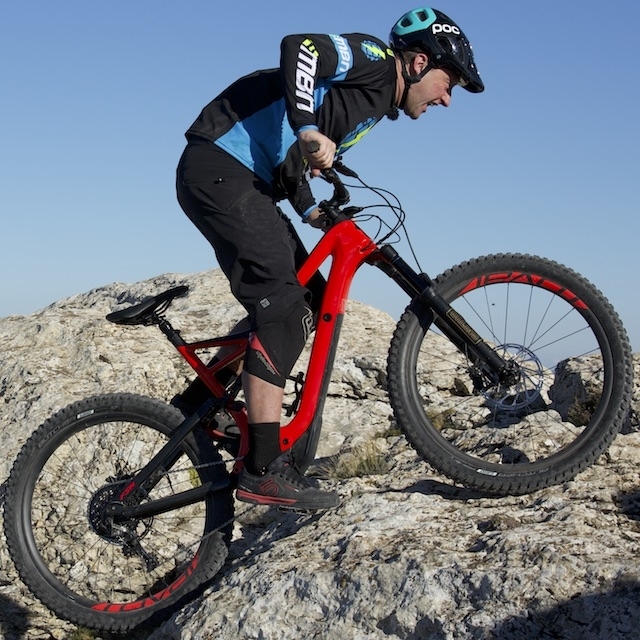 "E Bikes allow you to climb further and higher than before - regardless of fitness, they are a leveller between all riders. Don't go thinking an E Bike ride is easy. If you come back absolutely wrecked you are doing it right!"